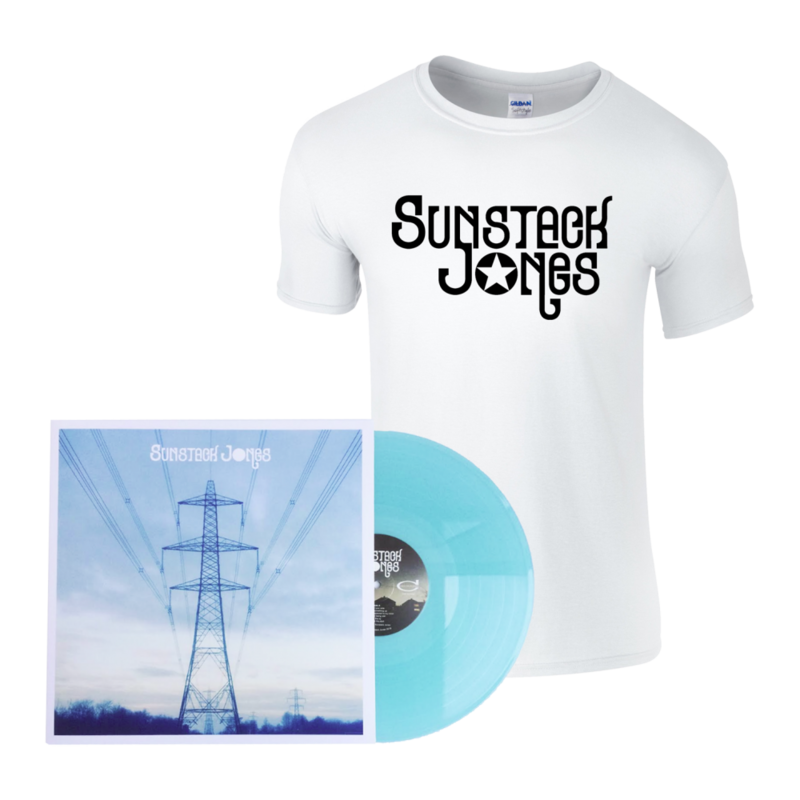 Liverpool-based collective Sunstack Jones are something of a pre-emptive strike on the inevitably dull British summer, bringing forth songs that stand out like slants of light in a dusty old room. Their aim is to make immersive music, transporting you to a lethargic euphoria with billowing soundscapes to soothe the soul. The band's soul-psyche dream-pop sound caught the attention of Nick McCabe, the lead guitarist of The Verve. He’s mastered their third album, and brought a 3D quality, sprinkling it with some extra magic. Delicious shuffling sun-drenched folk, framed in rich, warm and Laurel Canyon harmonies, and layers of slide guitar floating through its picture perfect pastoral scene. The album, as wholesome and warming a collection of psych-folk work as you could hope for, will find its long awaited moment in the sun on its release end of June.